Daniel Bryant is an Independent Technical Consultant and CTO at SpectoLabs. He currently specialises in enabling continuous delivery within organisations through the identification of value streams, creation of build pipelines, and implementation of effective testing strategies. 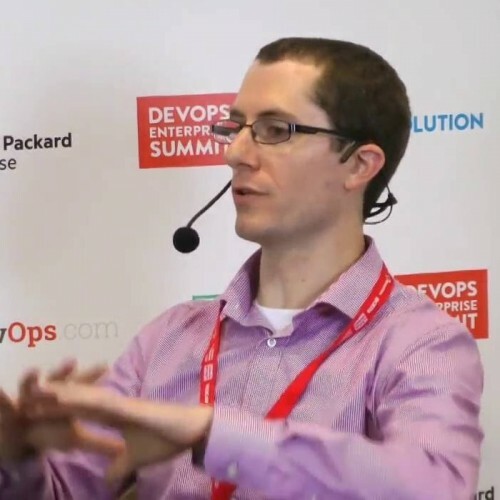 Daniel’s current technical expertise focuses on ‘DevOps’ tooling, cloud/container platforms, and microservice implementations. He also contributes to several open source projects, writes for InfoQ, O’Reilly, and Voxxed, and regularly presents at international conferences such as OSCON, QCon and JavaOne.